The “New Regime of Tobacco Prevention and Control” entered into force in Macao on 1st January 2012. 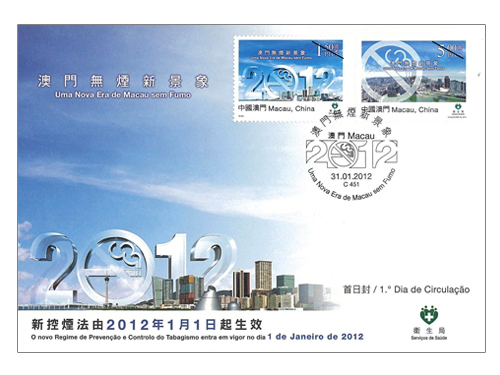 Macao Post will issue the stamp theme “A New Era of Smoke-free Macao” on 31st January, 2012. 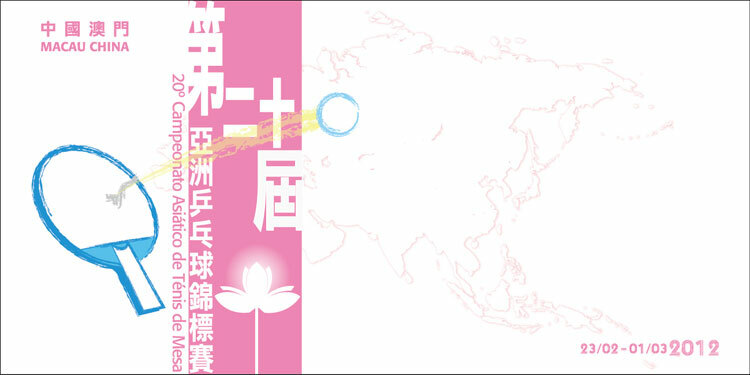 Through the issue of stamps by promoting the no smoking culture to the citizens and visitors, and developing Macao as a healthy and refreshing metropolis, as well as conveying the no smoking message to every corner of the world. This issue includes a set of two stamps, the designs show the brightly blue sky of Macao with the familiar of no smoking sign, implies that Macao is entering the historical moment of era without tobacco. 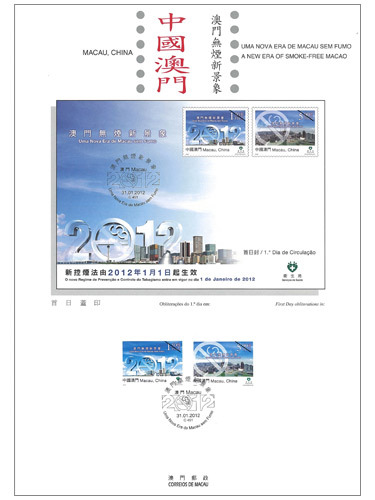 The design of this stamp issue and the text of the information brochure are responsible by Health Bureau of the Macao Special Administrative Region Government. This is the second issue in 2012. The previous issued stamp is “Lunar Year of the Dragon” on 05/01/2012. 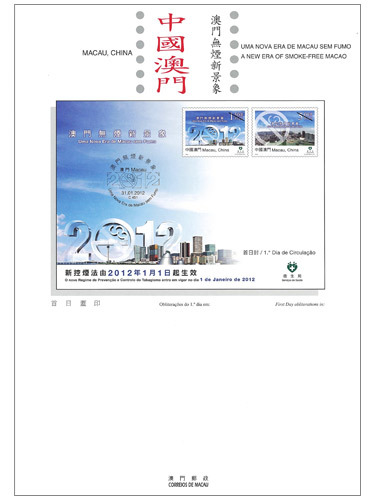 Macao Post will release a set of postcards “Smoke-free Macao, Healthy Lifestyle” on 31 January 2012. 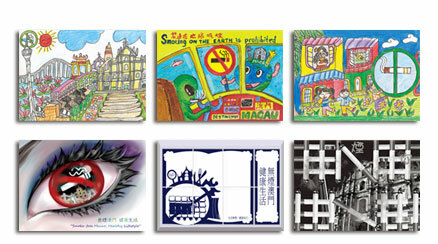 The design of postcards were adopted from the winning entries of Secondary and Primary Education Categories of the “Smoke-free Macao, Healthy Lifestyle” Postcard Design Contest. The design contest was part of the “Smoke-free Macao Campaign” series, organized by the “Smoking & Healthy Life Association of Macau”, aiming to gradually create a smoke-free environment, to establish a smoke-free culture. A full set of 6 postcards are packed in an exquisite cover, the selling price is MOP42.00 per set. It will be available for sale at the Macao Post Headquarters, all post offices and postal kiosk “Ruins of St. Paul’s”. 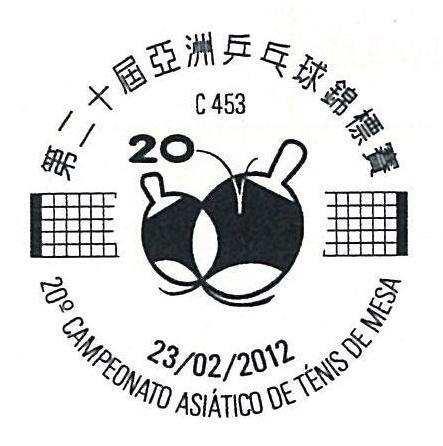 To celebrate the 20th Asian Table Tennis Championships, Macao Post announces that a Temporary Post Counter will be set up at the Macau East Asian Games Dome between 10 a.m. and 5:30 p.m. on February 23rd, 2011, providing the commemorative postmark cancellation service for the “20th Asian Table Tennis Championships”. On that day, “20th Asian Table Tennis Championships Organizing Committee” will sell the commemorative envelope, priced at MOP5.00 at the mentioned location. 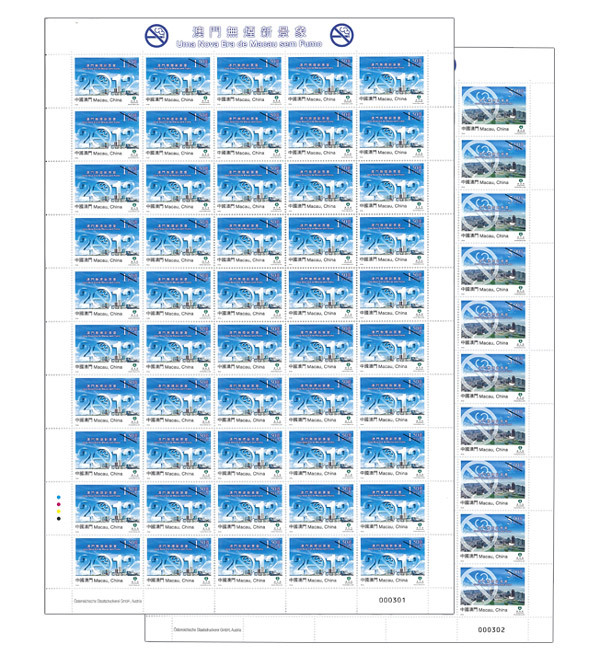 Various philatelic products will be available for sale during the above activity. Welcome to visit and collect Macao Stamps.